Scott Sanchez has been tying flies and fly fishing the Rocky Mountains for more than 40 years. He spent the last 30 years in the trout-fishing Mecca of the greater Yellowstone region. A self-taught fly tier and fly fisher, Scott’s youthful adventures were spent chasing trout in the Wasatch Front near Salt Lake. The fish responded to his early creations, leading to a lifetime of experimentation with flies. The Yellowstone area is spectacularly diverse, offering great variety of fishing opportunities. Although best known for large rivers, there are also small streams, lakes and spring creeks. Even on the big waters, part of the day may be spent throwing huge streamers and the rest with a small dry fly. Hatches range from large stoneflies to minute mayflies. Because of this variety, an angler must have a good selection of versatile and specialty flies and techniques to be successful. Scott’s innovative patterns were created, proven and evolved on these demanding waters. 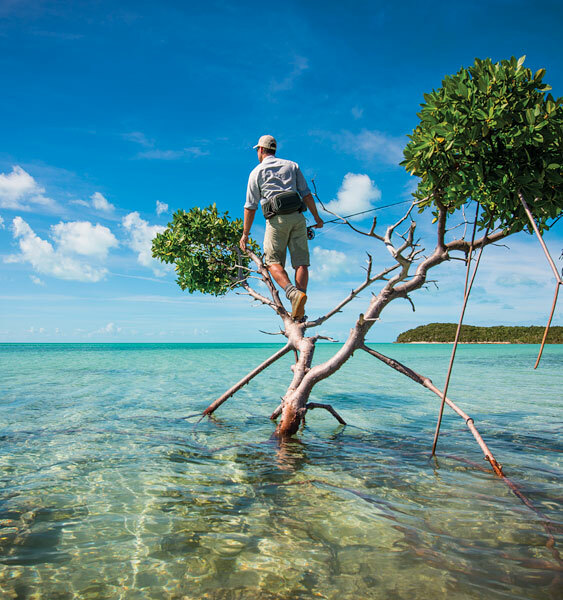 Through commercial tying, Sanchez has been able to test his ideas in different waters and in different conditions. These flies will help the angler fish more effectively. Patterns such as the Double Vision Parachute are ways to see in bad light; the Everything Emerger covers a wide range of cripples at the same time; the Foam Wing Hopper floats low in the water—but won’t sink; and the Spandex Stone plummets into the water yet has motion when it gets to the trout’s level. These flies produce in the Rockies and around the world. Best of all, Scott’s flies are quick and easy to tie. 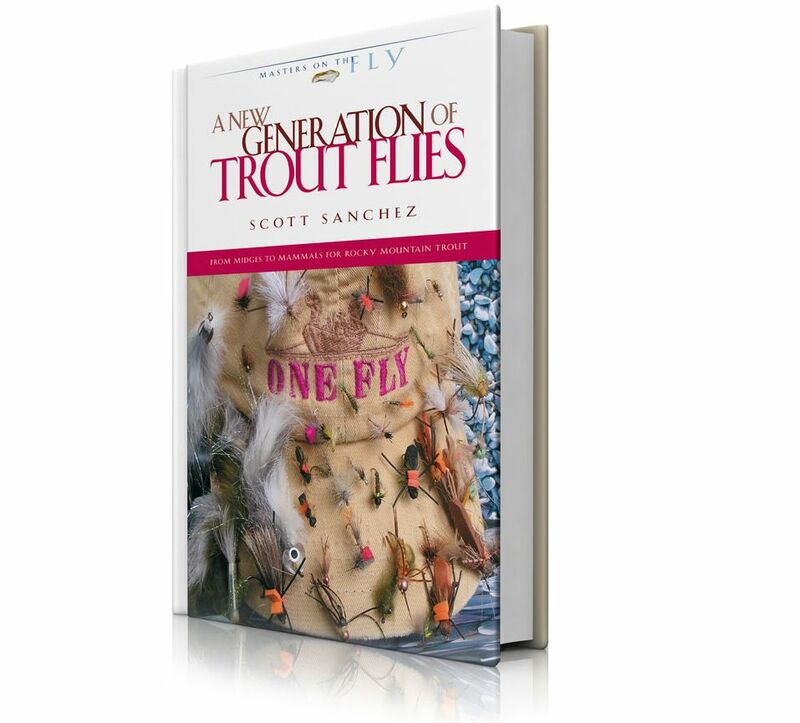 In A New Generation of Trout Flies, the author shares his patterns and fishing ideas with the reader. Detailed tying instructions and photos are shown for each of his original patterns. 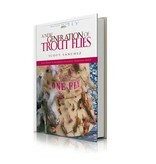 The book also contains specific information on fishing the flies and more general tips on fishing the West. The book covers the spectrum from the popular Double Bunny to the Parachute Midget Emerger. There are chapters on mayflies, caddisflies, stoneflies, midges, emergers, terrestrials, attractors and steamers.